Not gonna lie, having two kids is way harder than having one kid. Duh! Right? 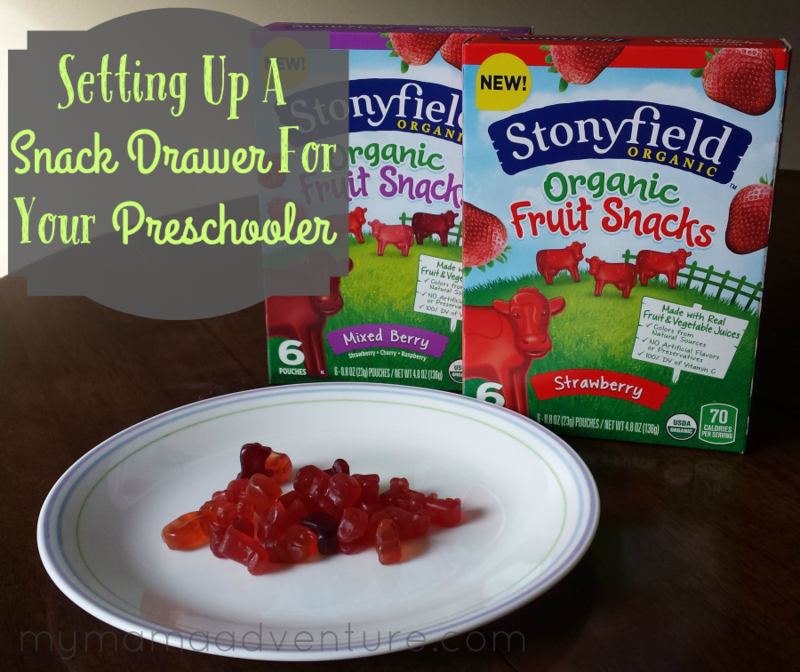 Even before Baby H made her arrival, I started doing things to help M become more independent so that when H was born I wasn’t constantly having to help him. M can fully dress himself from head to toe, he can use the bathroom by himself – though still needs help with hand-washing since he can’t reach the handles to turn the water on/off, and he can get himself a snack. Welcome to the [3rd annual] Under the Rainbow Giveaway Hop Event, hosted by the Lindsey Blogs & Viva Veltoro. Who doesn’t love finding gold under the rainbow? I’ve joined with a group of bloggers who will be offering great prizes for you, just waiting to be found under the rainbow! So, hop along to all in the giveaway hop linky below to find your gold! Don’t miss the Grand Prize too – if you have 1 or 2 children, you’ll find the gold under the rainbow in the form of an amazing Fold N Go Double Stroller from Combi USA! Enter the Grand Prize here. Let’s face it, motherhood is great, it’s the best thing ever. BUT there’s a lot of things about motherhood that aren’t so fantastic. I want to love every part of being a mom and I feel guilty sometimes that I don’t love certain aspects, but with life there’s always the good and the bad. Bring on the Confessions of a Mommy – this mommy to be specific. Maybe it’s because I follow a lot of natural living type pages on Facebook that are similar in my beliefs of limiting screen time, battery powered toys, etc. but I feel like Disney princesses and Barbie Doll have been taking a huge hit lately. Not that it really impacts sales, I’m sure there are still more young girls and boys that love the tradition of Disney princess and Barbie. For some reason though, these articles and posts are starting to get on my nerves. 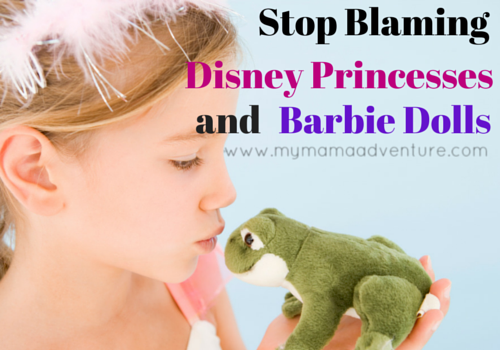 The articles are making statements of the unrealistic image that Disney and Barbie are portraying to little girls. Barbie and Disney princesses are too skinny, young girls look up to them and want to look like them. Blah, blah, blah. 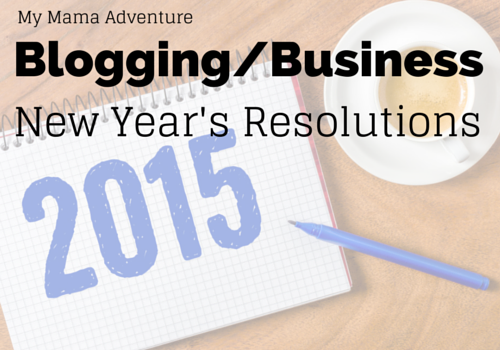 It’s hard to believe that it’s almost 2015, which means making my Blogging/Business New Year’s Resolutions. This has certainly been one roller coaster of a year and I have mixed feelings about saying goodbye to 2014. This year certainly started off rough while healing from 2 miscarriages. I had hoped that I’d have, in my arms, my rainbow baby by the end of 2014. Alas, that has not happened, but I am carrying my rainbow baby, so I’ll take it! We’ll end the year on a good note!